Time Management Used Wisely Is Priceless! When you practice proper time management, you are doing yourself a huge favor! 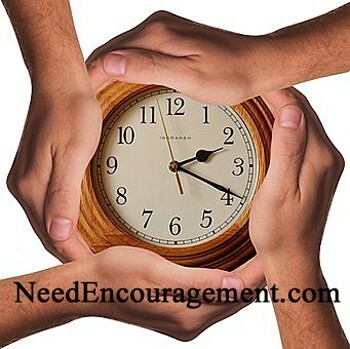 Here are a few encouraging scriptures about time management. Ephesians 5:15-16 Be very careful, then, how you live—not as unwise but as wise, making the most of every opportunity, because the days are evil. How Can I Practice Better Time Management? You will notice with your time management, that others will want to take your time as well. I sometimes find myself not spending my time wisely or just poorly plan things out ahead of time. To consider time management you need to think if you are spending time wisely you and to take an inventory of how you spend your time each day? Then evaluate if you are spending time wisely or not. If not which will probably be the case, then you need to think about how you can use your time more wisely. We are all guilty in the area of wasting time, the question now, is what will you be willing to do about it, are you ready to spend time wisely or do you choose to continue not spending time wisely? 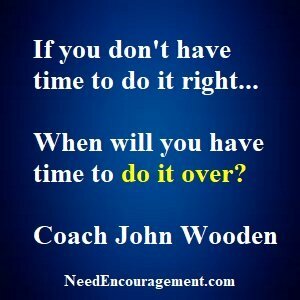 Are you practicing good time management? Does the Bible say anything about being late or lateness? Is time management mentioned in the Bible? Time Management Is Not As Hard As You May Think! You can synchronize your calendar on your computer with your phone, and this gives you access to your schedule at home or out and about. All you need to do is go to Gmail.com and sign up today! How Do We Spend Our Time Every Week? Time management when used right will make your life more productive and useful! There are 168 hours in a week (24 hours times seven days). 7 hours at least 1 hour each day of the week preparing and eating meals and cleaning up after. 7 hours Sunday other activities – At least 1 hour each day (on average) doing housework and all the other responsibilities which need to be done (taking children to school, etc. ). 60 hours of spare time? The hours mentioned above are just an example and would vary from person to person, but I believe you get the idea! What are you going to choose to do with those 60 hours left over – your spare time where you are free to decide what you do. Do you see yourself spending time wisely or is there room for vast improvement? There are numerous activities which we could do in our free time. Some of these activities take us towards God, and others lead us away from God. What is the Bible’s advice on how we use our spare time? We each have a finite time to use – this is why it is essential to use it effectively. 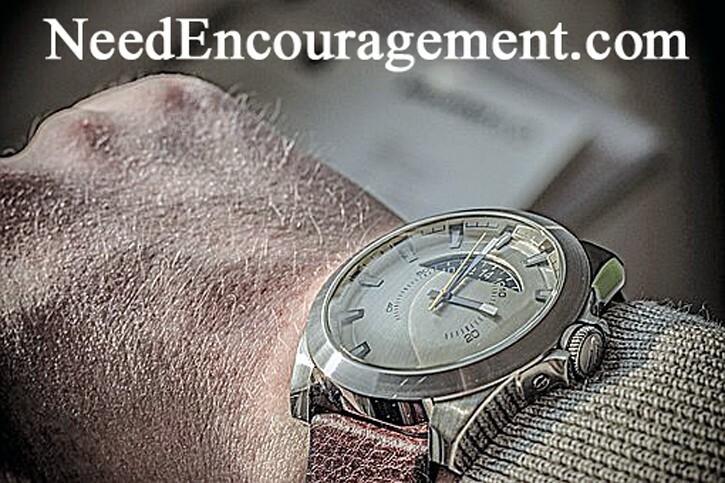 Ten Steps To Redeeming Your Time! Choose to make each moment count. You are not guaranteed tomorrow. The only day you have to make a difference is today! Each day is the beginning of a new day. God has given you this day to use as you see fit. You can waste it or grow in its light and be of service to others. But, what you do with this day is important because you have exchanged a day of your life for it. I pray you will not regret the price you paid for it.